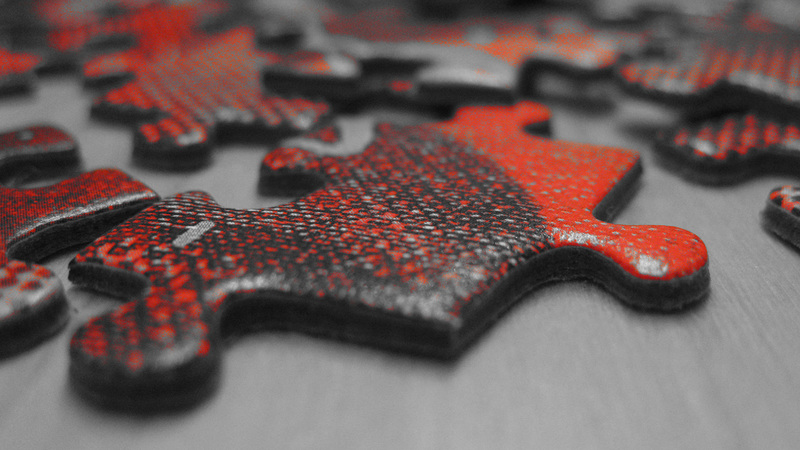 What’s the best way to integrate your newsroom into your website? As in most cases, the answer is: it depends. Whether you’re a startup or a business, whatever your market is, you should find the solution that best integrates with your online presence. Let’s take a look at how different users integrated their online newsroom into their website. This is by far the best way to push all of your newsroom content into your website. The contents are available in JSON format through our open API for you to display. You can build a media page in your website and show exactly what you want. Check with your website administrator what's the best way to do it. Feel free to get in touch with us if you have any questions. 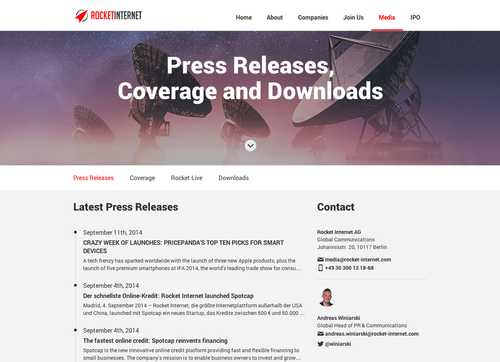 Rocket Internet developed a unique way to show their latest news releases on their website. News releases and clippings are shown into their press page and link to their pressroom on pr.co. You can make your newsroom look like your website, so the visitors can't tell the difference. Keen to explore this solution with us? Send us an email! 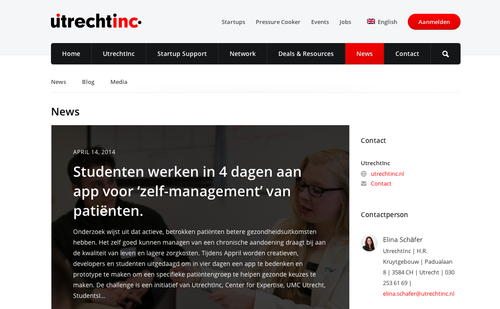 The startup incubator UtrechtInc chose this solution: the header of the newsroom matches their website header, to give a stronger continuity to the overall user experience. Another option is to embed the whole newsroom into an iframe and show it on your website. Unified Inbox built an iframe into their website to show the pressroom as it is. This does not look much different from the previous example, but it’s built in a different way. A link in the main menu of your website could be the perfect place to feature your newsroom. And the quickest, too! The Armando Testa Group, one of the leading advertising agencies in Italy, did exactly that. Sometimes, you just don't want your newsroom to be in the way. That's when you decide to link to your newsroom from the footer of your website. Easy to find, if you're looking for it, but not immediately available for the casual surfer. Prestigious Venues, a venues marketplace for events, added a link in the footer of their website. These are just a few outstanding examples, but the list is not finished - how would you do it? Let us know by tweeting @prdotco!